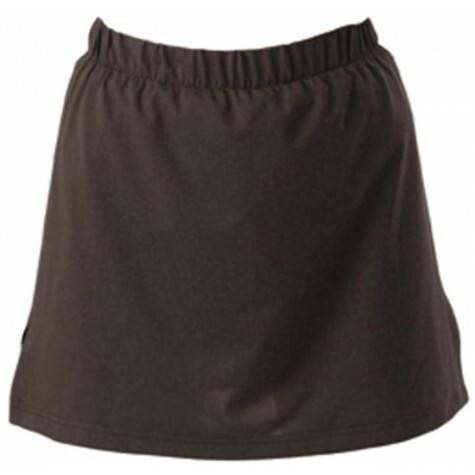 MULTI SPORTS SKORTZ LADIES MATCH PLAYING TRAINING WOMENS TEAMWEAR GAMES SKORT. OSG offers you great range of this product. Ideal for junior and senior.